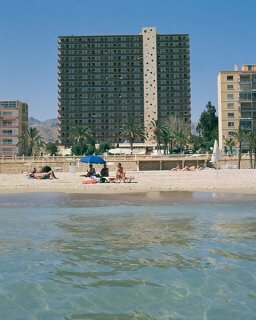 Located just 60 yards from the Poniente Beach and just a 850 yard walk or short bus ride to the Old Town of Benidorm! The hotel has 306 rooms and 4 lifts. Facilities in the rooms include television, air-conditioning, balcony with sea view. The family rooms have two single beds and a double sofa bed, which is suitable for 2 children up to 12 years and not suitable for adults.